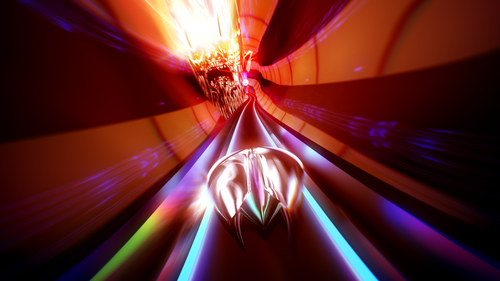 Sony plans to release more than 10 VR titles in 2016. 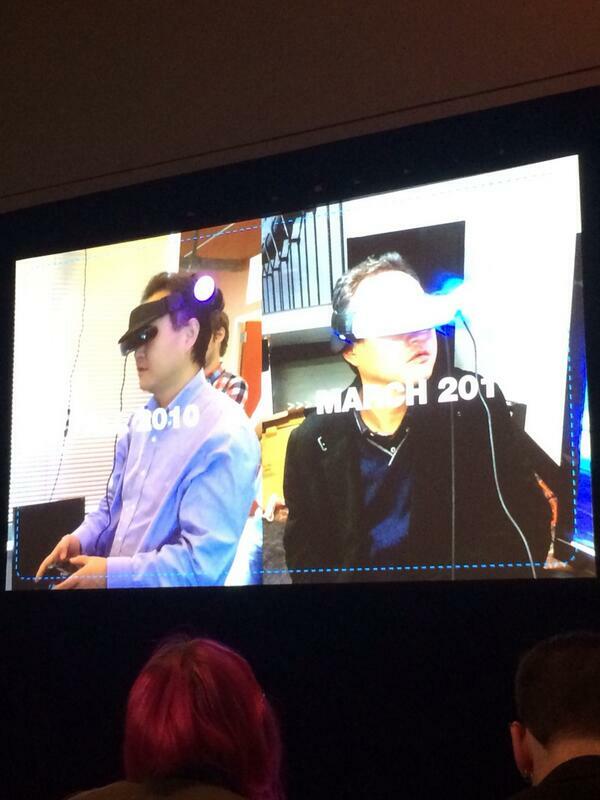 Yoshida mentions bringing the Morpheus to events and malls to let the public try it out. Yoshida also explains why they didn’t focus on the Morpheus at its press conference.